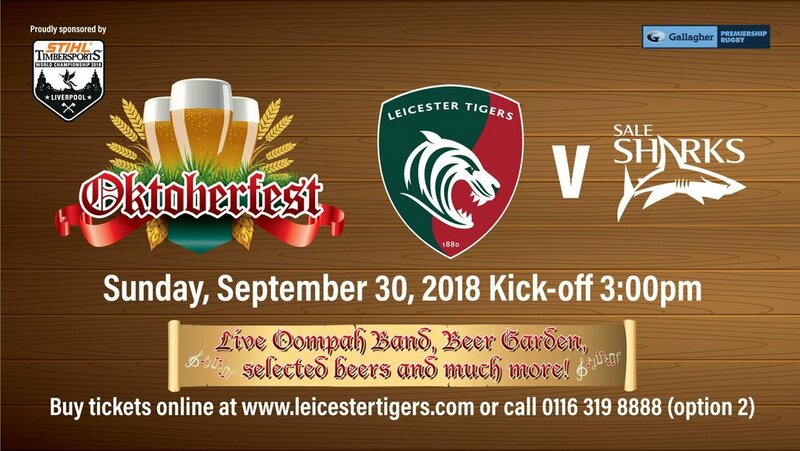 A taste of Germany comes to Welford Road on Sunday when Leicester Tigers host the STIHL TIMBERSPORTS Oktoberfest at the Gallagher Premiership fixture against Sale Sharks. A beer garden will be created on the plaza in front of the Holland & Barrett Stand with picnic benches and guest German beers available. Special STIHL TIMBERSPORTS Oktoberfest cups will be available and there will be German-themed food to purchase. An oompah band will provide the pre-match musical entertainment and The Maul, Tigers’ roadshow vehicle, will host an Oktoberfest-themed photobooth. 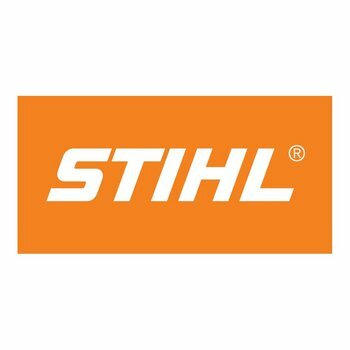 Club partners STIHL are giving away goodies and fans will be able to test themselves on their tackle bag. STIHL mascot Lumber Jack will join Tigers mascot Welford, who will be wearing his lederhosen for the game. 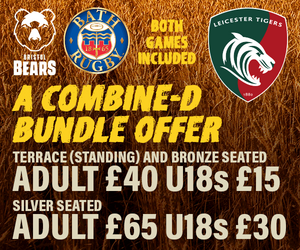 Match tickets for the game against Sale Sharks are on general sale now. Book now to guarantee the best available place by phoning 0116 319 8888 (option 2) or click the link below. Kick-off is at 3.00pm.